All cameras are in like-new, working condition. 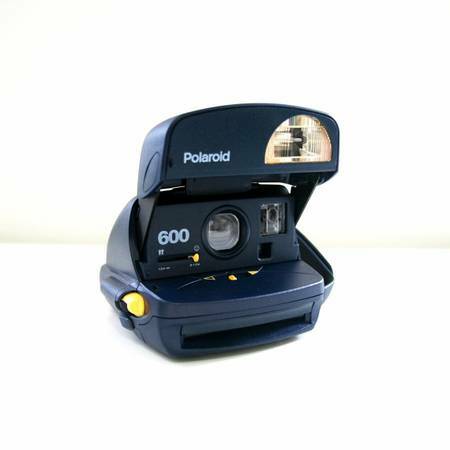 Polaroid OneStep Close-Up 600 Instant Camera - $75.00Comes with original box and documents.This camera takes 600 format film. Replacement film is available online at The Impossible Project.Polaroid Spectra AF Instant Film Camera - $50.00 SOLDCamera only.